Kris Kristofferson is not scheduled to perform in Branson this year. For one night only in Branson, experience the talent of Kris Kristofferson; an American musician and songwriter who has become a country music icon. Kris Kristofferson has been part of the country music scene since the early 1960’s and has achieved undeniable success. Kris began his musical journey when he moved to Nashville to pursue his dream, and while he did struggle at first, he quickly found success as a country music songwriter with hits such as “Sunday Morning Coming Down” and “Me and Bobby McGee”. 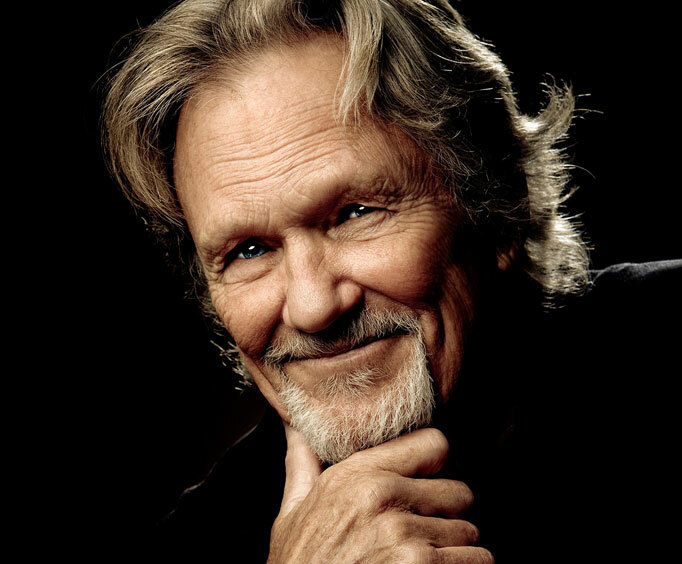 Kristofferson’s successes as a songwriter led him to his career as a performer where he has recorded 29 different albums, one of which was with legends Willie Nelson, Johnny Cash, and Waylon Jennings as the Highwaymen. In addition to his lengthy country music career, the octogenarian has appeared in more than 70 Hollywood films, including “A Star is Born”, “Lone Star”, and “Dolphin Tale”. Do not miss your chance to see country music legend Kris Kristofferson as he makes his way to Branson for one night only.